Milan put it best in the statement they released reacting to the news that Cesare Maldini had passed away on Sunday morning at the age of 84. The club declared “we have lost a page of our history.” On Sunday, the whole of Serie A came to a standstill in order to pay their respects to one of calcio’s greats. Milan’s opponents, Atalanta, unfurled a touching tribute of their own. “Cruyff and Maldini: True champions from the much missed football of yesteryear” read a banner at the Stadio Atleti Azzurri d’Italia. Rivals Inter showed solidarity too. 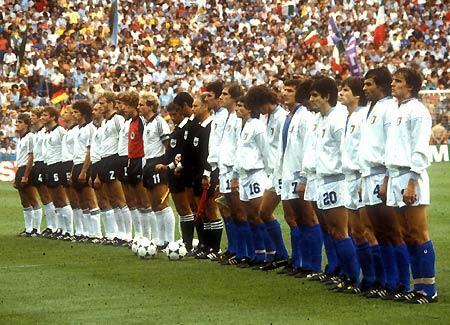 A minute’s silence became a round of applause prior to their game against Torino last night. 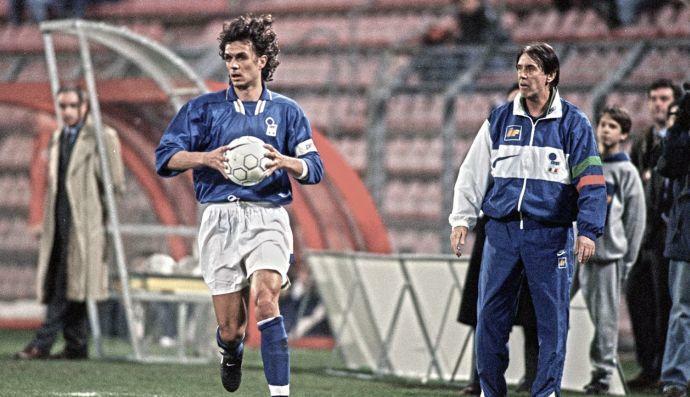 “Safe travels Cesare”, declared another striscione, celebrating Maldini as a genuine football man. They say a measure of a man’s greatness can be found simply by counting his friends and what became clear as the weekend drew to a close was that Maldini not only had a lot, he also transcended the bitter tribalism that often divides fans even in appreciation of calcio’s legends. Milan chief executive Adriano Galliani thanked Inter, before sharing his own reminiscences of Cesarone. 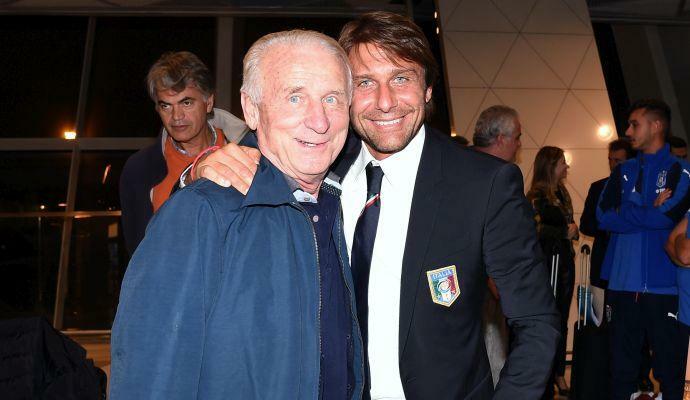 “I remember as a boy - I was 19 at the time - I went to Chiasso to watch Milan play Benfica [in the 1963] European Cup final because Swiss TV were showing the game and RAI weren’t,” he recalled. Milan became the first Italian club to ever win the European Cup that day. As captain, Maldini led the team up those famous Wembley steps and lifted the first of Milan’s seven European Cups to the sky. His son Paolo would win another five of them. “I sent Paolo a text,” Galliani revealed. “He replied to say that his father was a great rossonero. I sent another one back to say he father was not rossonero: he was Milan.” His dynasty was Milan’s too and as a family and a club defined by the European Cup, the passing away of Maldini only serves to place its current state in even starker relief. Milan got in front in Bergamo, but coach Sinisa Mihajlovic believed they were “fortunate” to do so by dint of a Luiz Adriano penalty: his first goal in four months. Milan, in Billy Costacurta’s opinion, were “physically dominated” by Atalanta, particularly in the second half. Mauricio Pinilla scored a trademark bicycle kick to equalize. He had promised his manager one before the game. “Mauricio kept his word,” Edy Reja smiled. 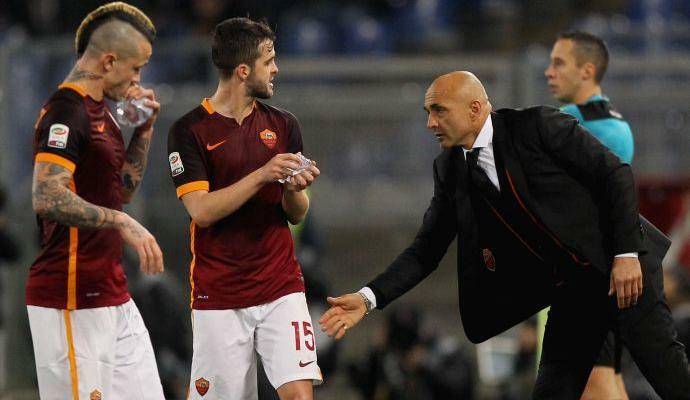 Then Papu Gomez found a winner and Milan didn’t react. They collapsed. It was the first time this season they have lost a game from a winning position. Mihajlovic blamed the international break. “We’ve got a lot of internationals.” Curiously Milan have only taken a point this season from games immediately after an international fortnight. 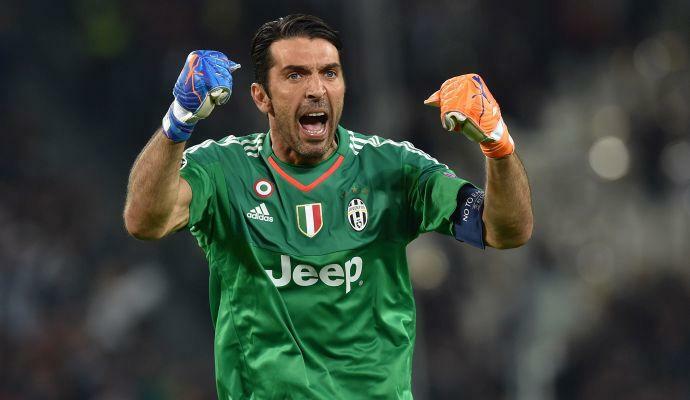 Saturday’s opponents Juventus have put up 11 by contrast. The lack of any fight worried Mihajlovic. The mean streak and determined approach that 12-game unbeaten streak at the beginning of this calendar year was conspicuous by its absence. After appearing to exorcise Milan of their demons, it looks like Mihajlovic needs to don the cassock and do his best Father Merrin impression all over again. The frustration was writ large on his anguished face in post-match interviews. Mihajlovic never shirks from telling it like it is and yesterday was no different. Two points from the last 12 available is unacceptable. If some of their draws were boxing matches they would have won on points but we all know football doesn’t work like that. Milan are sixth because that’s exactly where they deserve to be and rather than look forward, it’s time they glanced over their shoulders. Sassuolo are breathing down their necks. Throwing forward to next Saturday, Mihajlovic acknowledges “Juventus are a lot better,” but adds that isn’t to say Milan can’t win. It’s just distinctly unlikely. 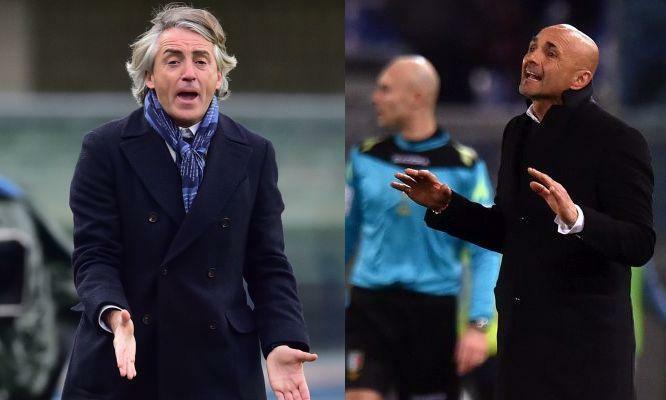 Of genuine concern is how Milan continue to make the same mistakes. “Evidently there are some things that you can’t improve even with work on the training ground and good intentions,” he told Sky Italia. One reaction to that was to wonder if the players are still behind him. Galliani apparently asked Christian Abbiati just that and got an answer in the affirmative. Really it should never have been in any doubt. 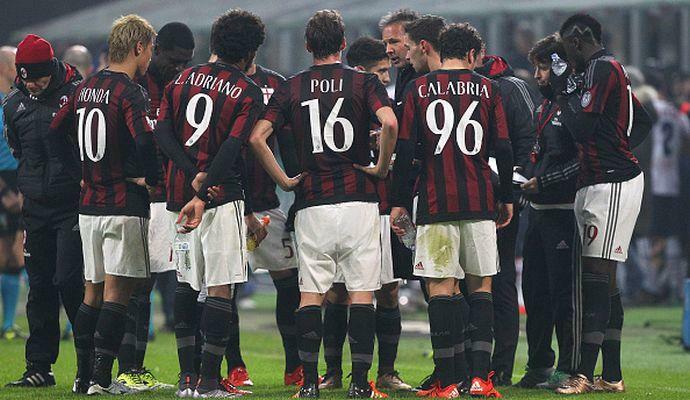 Milan’s players have fully bought into Mihajlovic. They appreciate the scale of the rebuild, the need for patience and how this is an incomplete and flawed team with psychological scars from a turbulent three years, bereft of any continuity and stability. Unless you’re of a strong character, it drags players down. 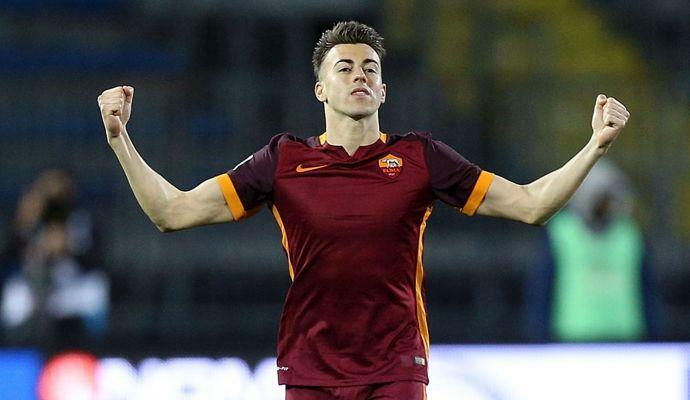 Just look at how the fortunes of Stephan El Shaarawy and Suso have changed since leaving Milan. One scored in the Rome derby this weekend. 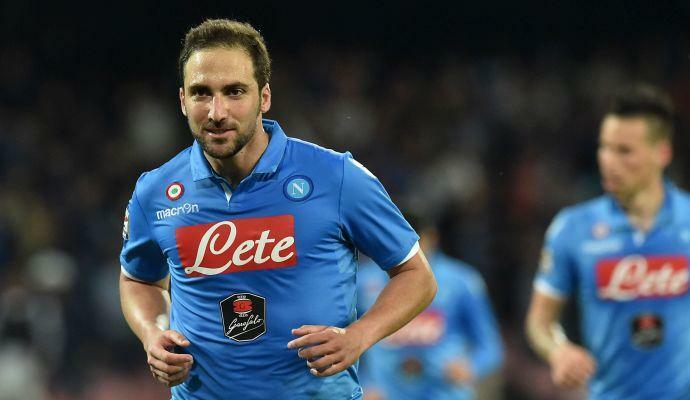 The other became the first Spanish player to score a hat-trick in Serie A since the original Luis Suarez in 1963. M’Baye Niang is another one who went away, also to Genoa, and all of sudden became the player Milan hoped he would be. Decisive on coming back to the club this season, how much have they missed him since he got injured? Most telling and damning of all, however, was Eusebio di Francesco’s reaction to speculation that Milan have contacted him about replacing Mihajlovic next season. In many respects he would be perfect for what they have in mind given how he has developed the likes of Domenico Berardi, Simone Zaza and Nicola Sansone at Sassuolo. Milan want to build a young Italian team. “Thirty seven of our youngsters play for their national teams at various age groups at youth level,” Galliani likes to gloat. Gigi Donnarumma is the poster boy. But Di Francesco has distanced himself from the post. “I’m not going where there is confusion,” he said. Aside from the obvious prestige, why would anyone want to take that job and risk being undermined by Silvio Berlusconi like Max Allegri, Clarence Seedorf, Pippo Inzaghi and Mihajlovic have been in recent memory. Cristian Brocchi is unproven at senior level and while his promotion would be cheap it would in all likelihood be nothing more than a repeat of the mistake the club made with Inzaghi. 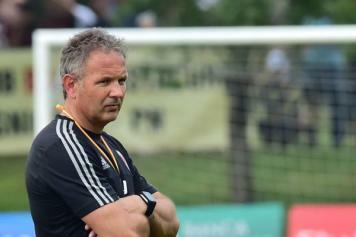 Mihajlovic deserves time and faith. Remember Milan are in the Coppa Italia final for the first time since 2003. Rather than a shot at redemption, it should be seen as the first small step to hopefully bigger and better things. 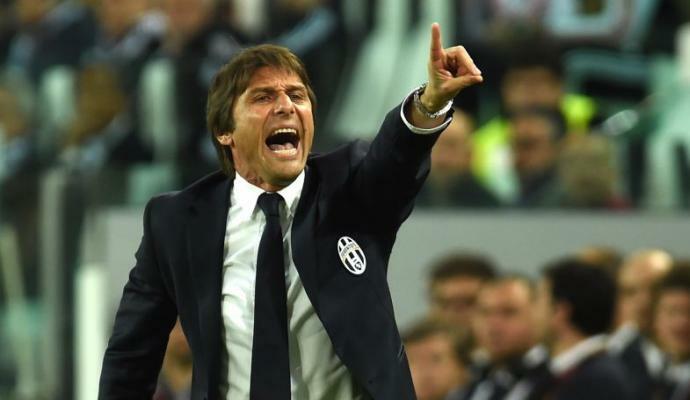 Horncastle: Can a risk-taking Juventus trump all the odds?